Keep track of your symptoms in a diary. If new or troubling symptoms emerge, keeping track of what you eat, where you go, and what you’re exposed to may help reveal patterns that can be used to adjust your treatment. If you’re trying to cut back or stop drinking all together, managing triggers can help you reach your goal. In general, avoid high-risk situations where you anticipate it will be difficult to avoid temptation. If you can’t avoid a situation where you are concerned you might be triggered, have some strategies in place to help you stay on track and cope. Talk to a trusted friend when you’re tempted to drink and discuss the reasons you’re trying to abstain. 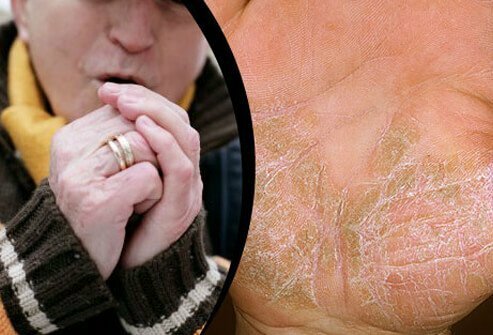 Skin needs extra care and attention in the winter, whether you have psoriasis or not. Use this winter skin care tips to keep your skin healthy when it’s cold and dry outside. Clean and exfoliate skin: Use gentle, soap-free cleansers that won’t strip moisture from the skin. Slough off dead skin cells gently with a soft wash cloth or mild exfoliate scrub to reveal fresh, healthy skin underneath. Skip the hot baths and showers: Although it’s tempting to warm up in hot bath or shower on a cold winter day, hot water actually strips moisture from the skin. Bathe or shower in warm water instead. 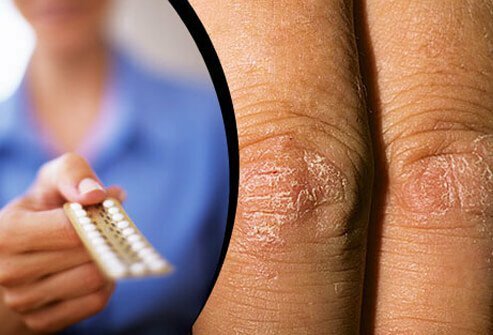 There are several classes of medications that may trigger psoriasis flares. 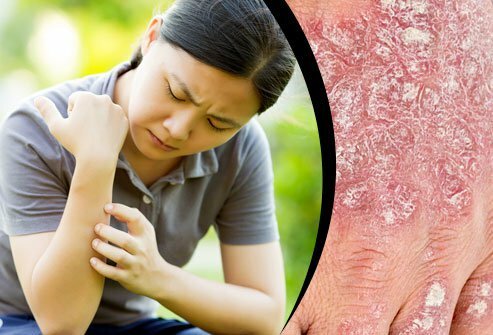 Speak with your doctor if you’re concerned any of the following medications may be exacerbating your psoriasis. 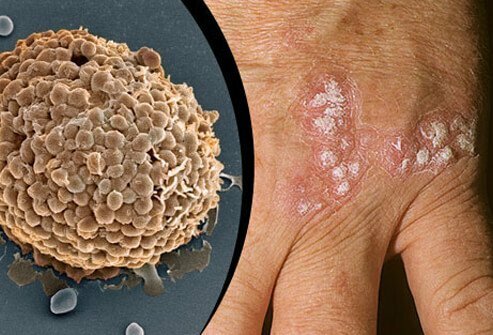 When the immune system is busy fighting an infection, psoriasis may flare up. Streptococcus infection, or strep throat as it is more commonly known, is an infection that is particularly linked to flare ups of psoriasis. Strep is linked to a type of psoriasis called guttate psoriasis (type of skin lesion where fine scales appear on top of reddish drop-like lesions). Strep infection in children may be the trigger for the onset of guttate psoriasis. If you have psoriasis and experience a flare up, it’s a good idea to ask your doctor to evaluate you for strep throat as well. 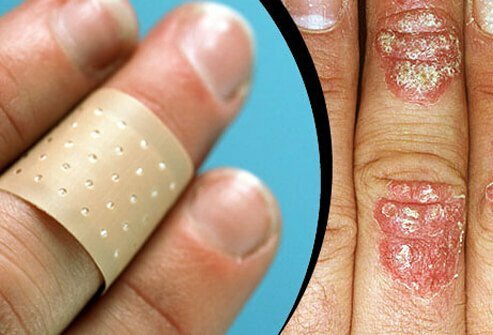 People who suffer from psoriasis may develop psoriatic lesions at the site of a skin injury. This is called Koebner's phenomenon. 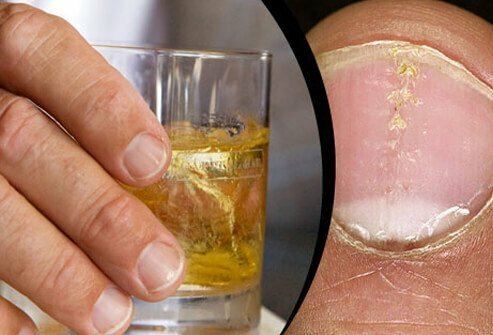 Very often, people develop psoriatic lesions on injured skin areas where they don’t normally experience flare ups. 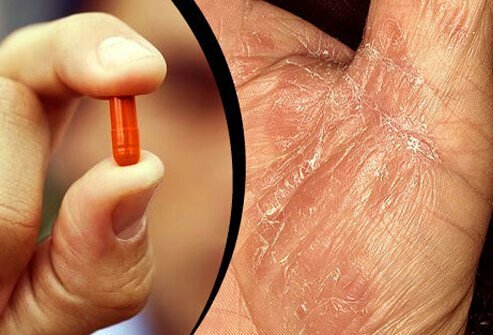 Taking extra care to protect your skin against avoidable trauma and injury may help you reduce the risk of psoriasis flare ups. 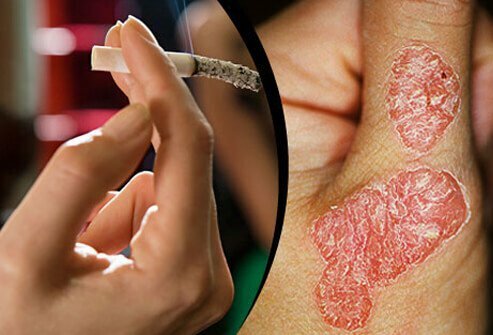 Smoking isn’t good for anyone but it’s especially important to quit if you have psoriasis.